It is extremely easy to overlook previous-generation flagships because they do not pack the beautiful bezel-less form factor, or the powerful internals, or optics hardware for that matter. 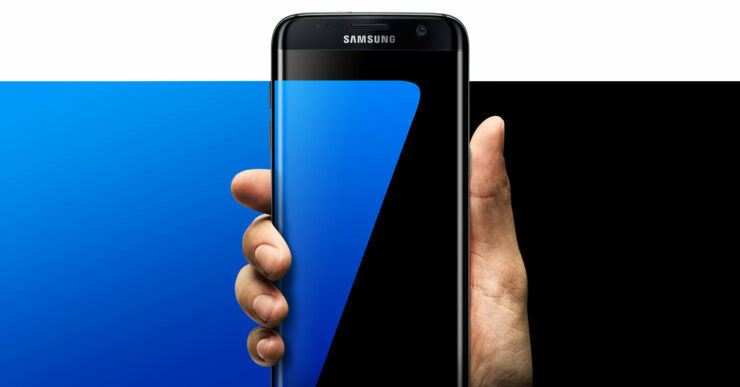 However, the Galaxy S7 was one of the most popular devices of 2016, and 2017. Not surprisingly, with better and more powerful devices in tow, the price of the Galaxy S7 would be greatly reduced, but looking at its tag right now, we do not think you will be getting a better deal than this, at least for a previous-generation flagship. The Galaxy S7 might not have a bezel-less display and it certainly does not come with a dual-camera. In 2018, the existence of a dual-camera on a high-end phone will appear quite normal to customers. However, for 2016, it was one of the best Android flagships ever made and for $220, it can be yours. Do take care to read the description given below so that you are aware what you’ll be buying with your money. While it is not brand new by any means, the phone is much cheaper than the Galaxy S8, and will certainly be a better buy than the Galaxy S9 or Galaxy S9+. At the time, it featured the widest camera aperture ever on a smartphone, and there are still devices out there that have not managed to bring that number down. Will you be interested in picking up a cheap Galaxy S7? Let us know down in the comments. Samsung Galaxy S8 and Galaxy S8+ vs Galaxy S7 and Galaxy S7 edge – What’s Changed Over The Year?